Mythology Diner – an all vegan-diner that features vegan poutine, seitan boneless wings and vegan benedict. The Imperative – a vegan retail concept store. Doomie’s Toronto – all-vegan restaurant with comfort food such as vegan chicken and waffles, Big-mac style vegan burgers, as well as cocktails, smoothies and shakes. 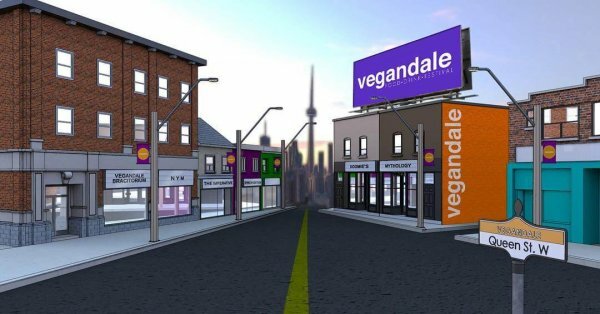 Vegandale have announced that seven vegan storefronts will set their roots on the block by the end of 2018. With NYM, Prohibition and Vegandale Bracitorium all expected to open this summer. There is also a Vegandale Food Drink Festival which will take place in Houston, Chicago, Toronto and New York this summer.
? 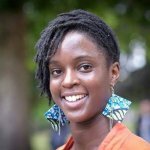 Marine Animals Are Going To Be Genetically Modified And Work For The US Military The Egyptian Connection To The American Flag ?